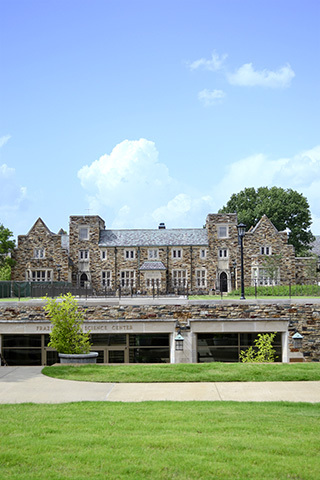 The Thomas W. Briggs Student Center, provided through the generosity of the late Mr. and Mrs. Thomas W. Briggs of Memphis, augmented by gifts of parents and other friends, was dedicated May 2, 1966. Extensive renovation of the building has taken place twice, once in 1991 and most recently in 2017. The recent renovation provided the campus a much needed computer science facility with classrooms, computer labs, offices and a virtual reality lab. In addition, the building is fortunate to house the Spence Wilson Commons and the Spence Wilson Multi-Purpose Room.